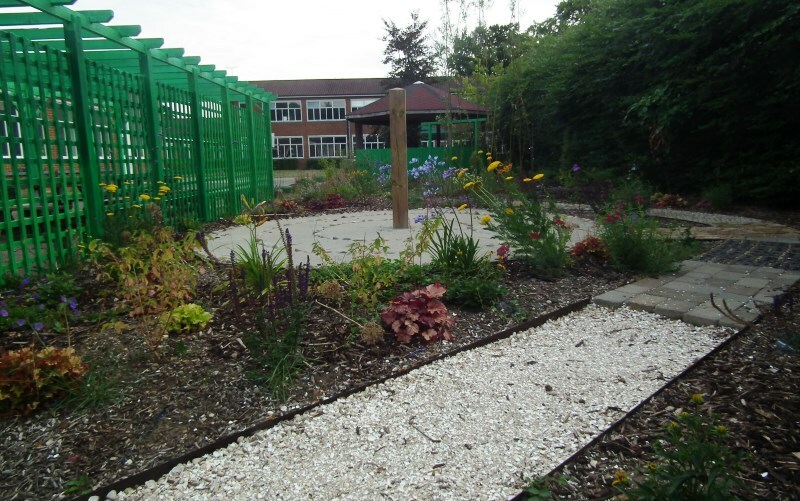 Working as a garden designer always brings new challenges, but none more so than one of my latest projects – A school sensory garden. 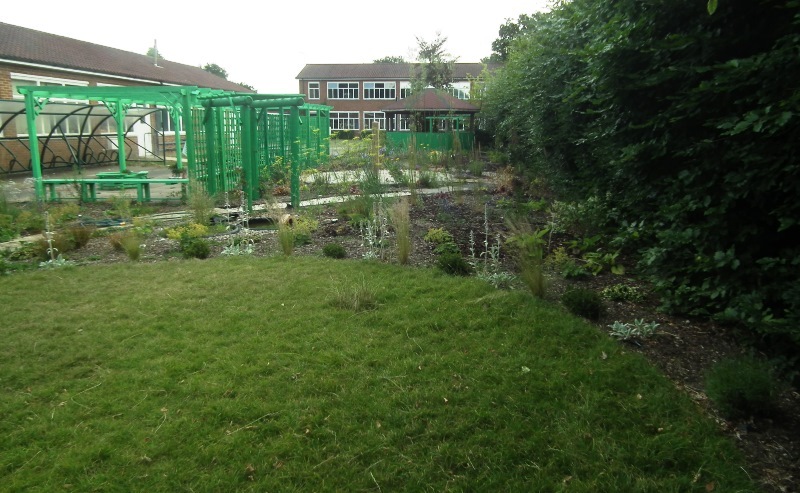 A junior school in Bagshot were really keen to turn a large area of grass into a sensory garden for their 8 to 11 year old pupils. 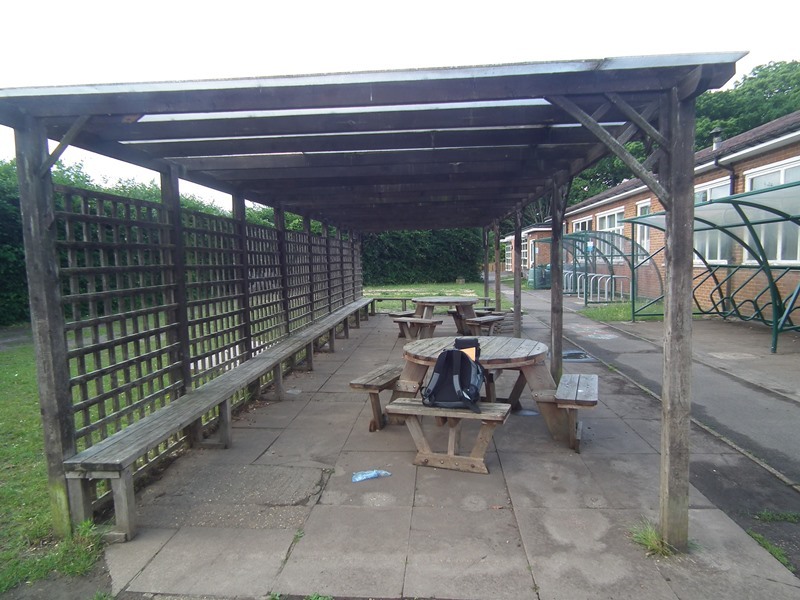 An outside classroom, where children can do things, assault all 5 senses and stimulate activities of all kinds. 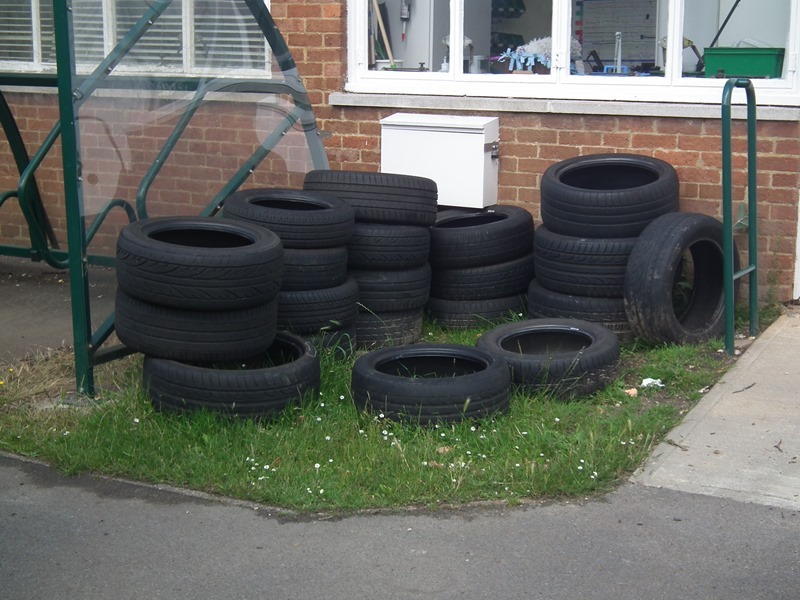 The teachers I met with had some good ideas to start with and had been donated some materials like tyres. 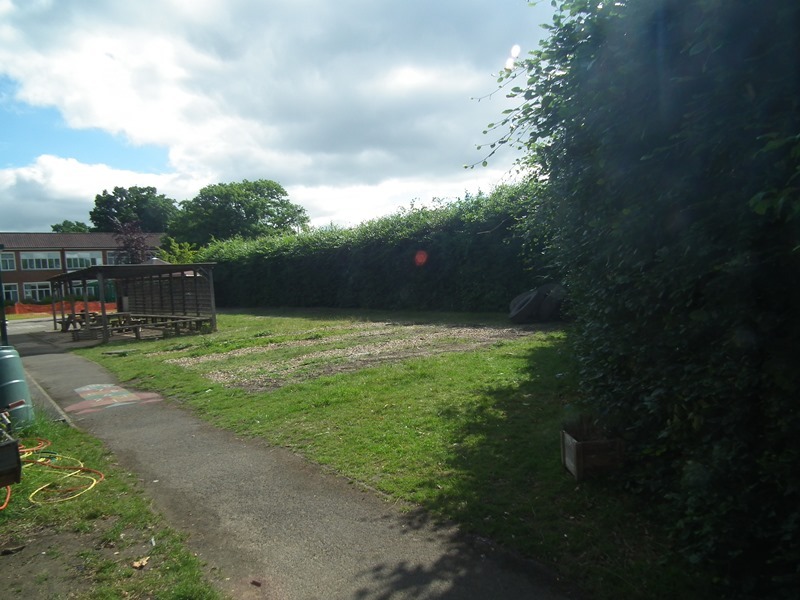 The school’s key words are Caring, Commitment and Confidence, perfect words for such a garden, this inspired me to ensure that this garden was not created for the children but with the children. 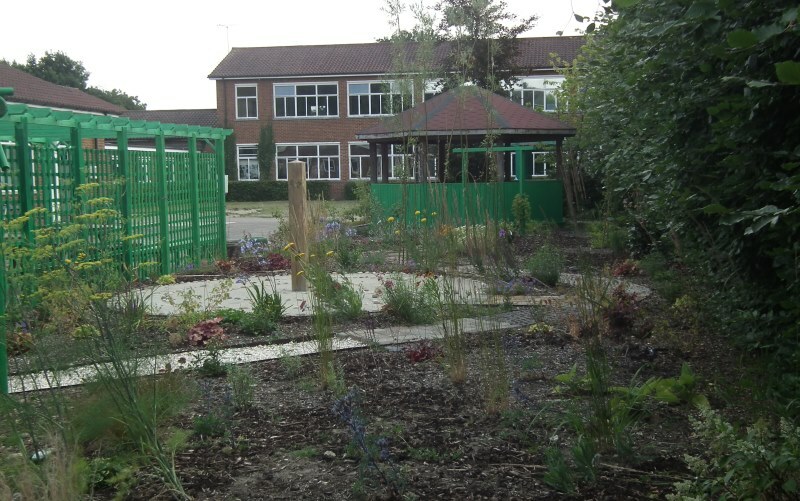 I worked closely not only with staff but also with the schools Eco council, made up of pupils from each year. 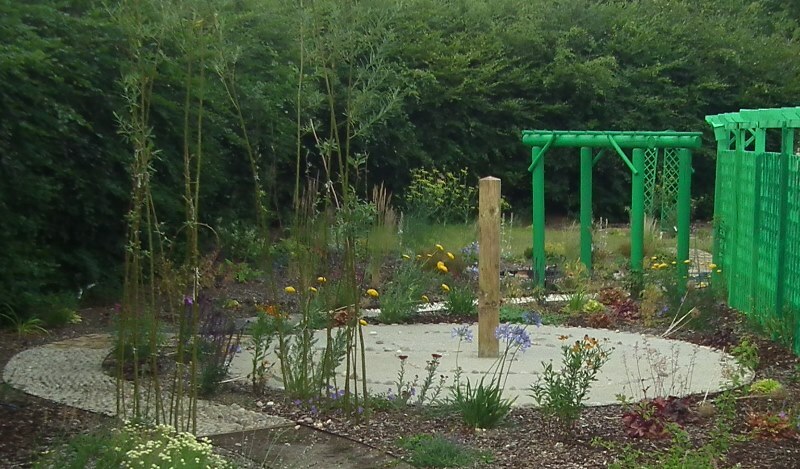 The budget available for this project is fairly minimal, so from the start it was important to use as many reclaimed materials as possible, but as I researched more and more I realised that the children can make many of the gardens features themselves. 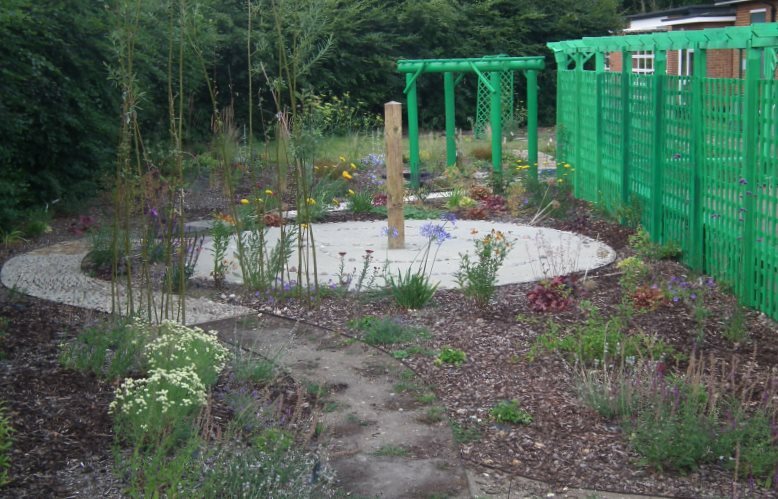 Water features, musical instruments, coloured stones and mosaic pots, as well as painted pots, planters made from stacked and painted tyres, as well as a pond and bog garden using large lorry tyres as the walls.A great idea from the RHS School gardening page, was to create a green house using water bottle walls, completely free https://schoolgardening.rhs.org.uk/home. 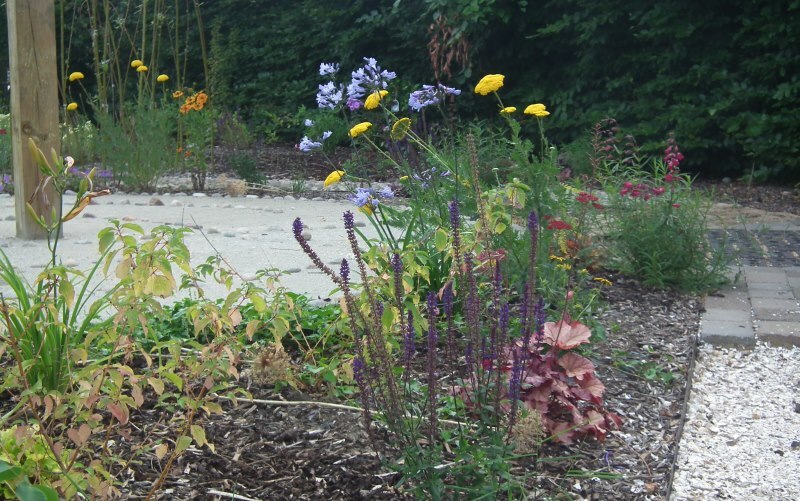 The garden is still an on going project, allowing each year to contribute their own individual stamp. 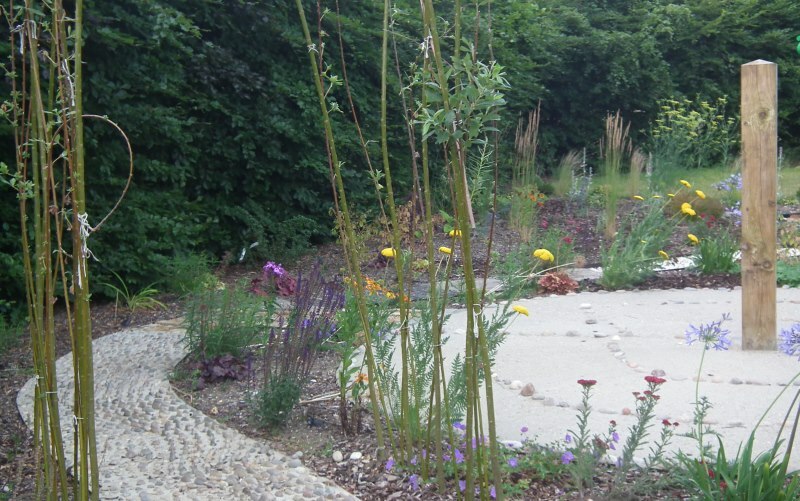 The preparation of the area was carried out by a contractor, a snaking path making its way through the garden changing surface from zone to zone, different archways marking the transition from one sense to another. 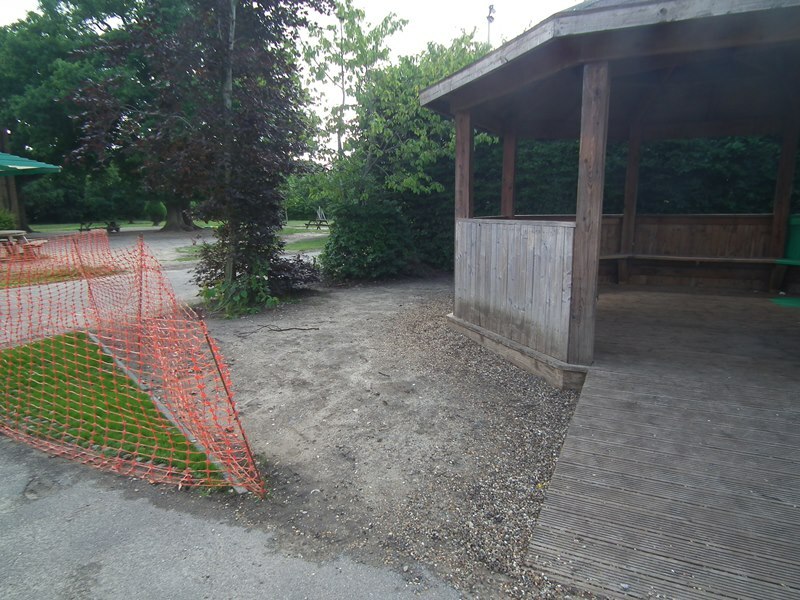 The garden starts with the sound zone, which curves around a gazebo. 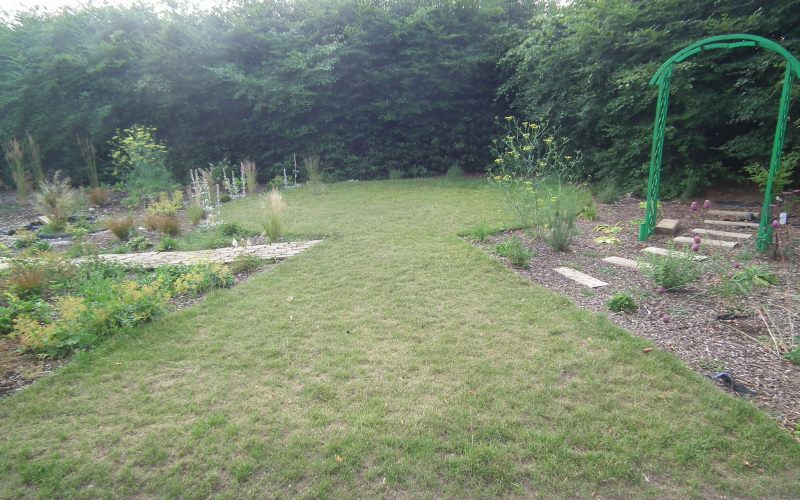 The children can listen to rustling grasses, jangling bottle tops, birds song, and trickling water features. 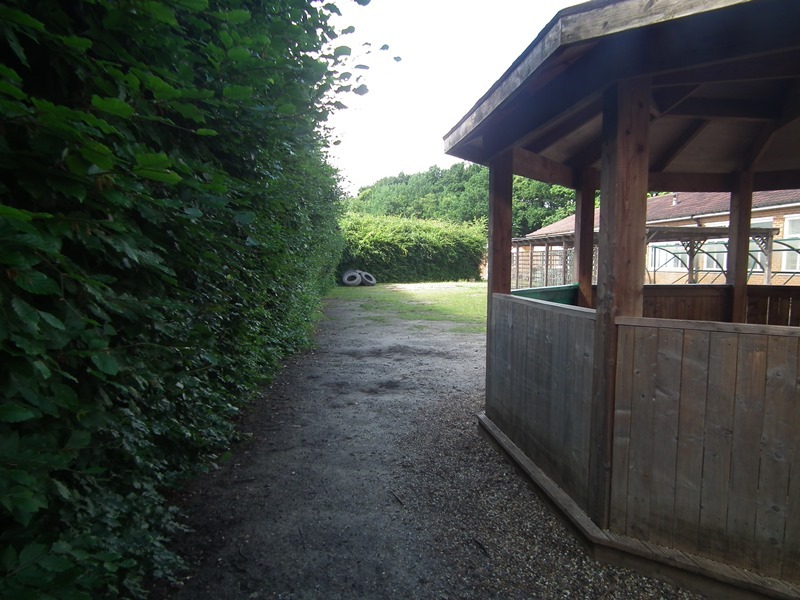 The pathway is filled with different materials that make a variety of crunching sounds when walked on; Pebbles, shells, gravel and chippings. 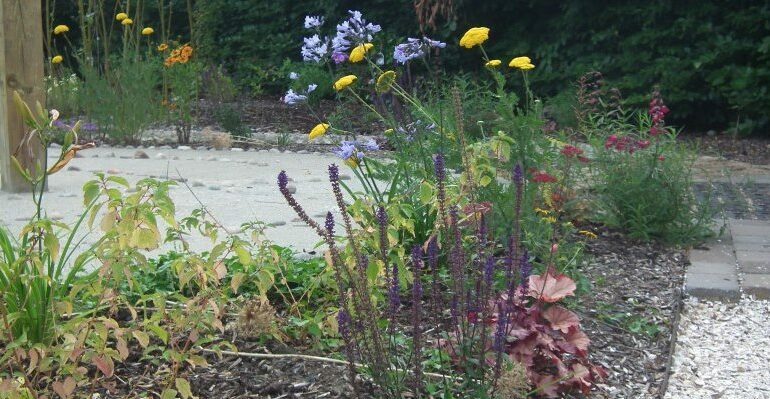 The next zone was smell, each plant had either scented leaves, fragrant flowers or both, the path here is a dirt path planted with chamomile and thyme. Through a living willow arch and into sight zone. This area has a mass of colour, the brightest of pinks, yellows, reds, purples and blues. 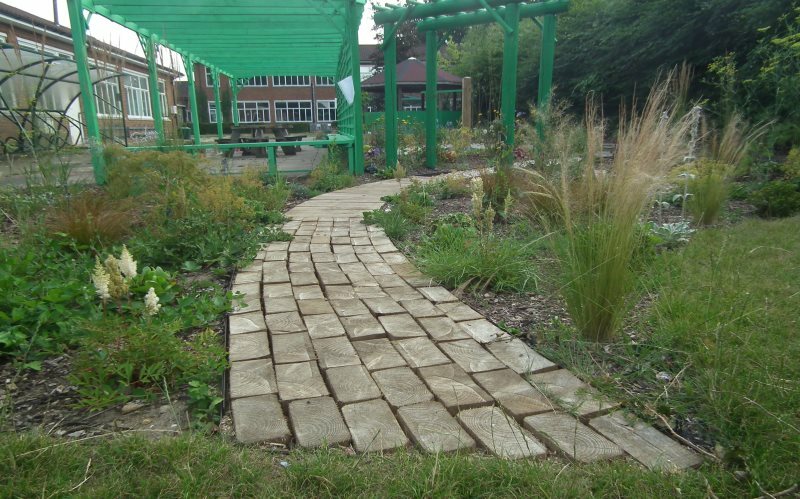 A stone maze leads to a central pillar which the children can decorate with their own pottery creations. Another arch takes us into touch. Plants here tactile in some way, fluffy flowers, furry leaves, leathery leaves, spiky or lacy. 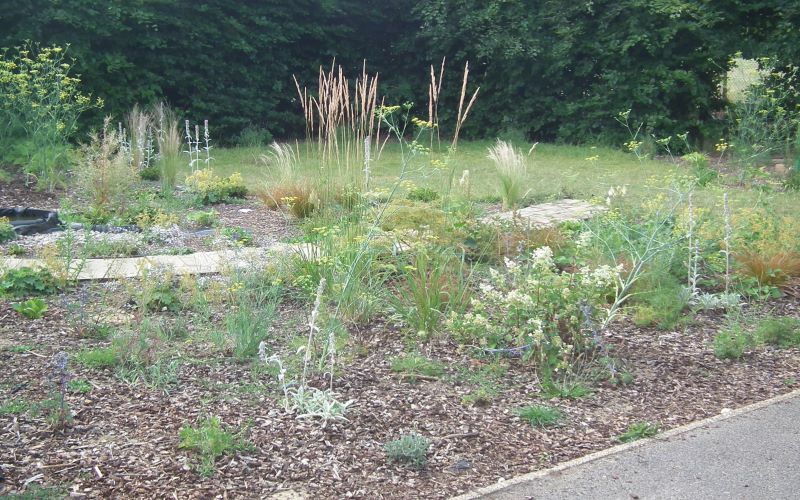 We also placed the small pond here. Finally we have taste. Filled with edible plants and herbs, including edible flowers and fruits. 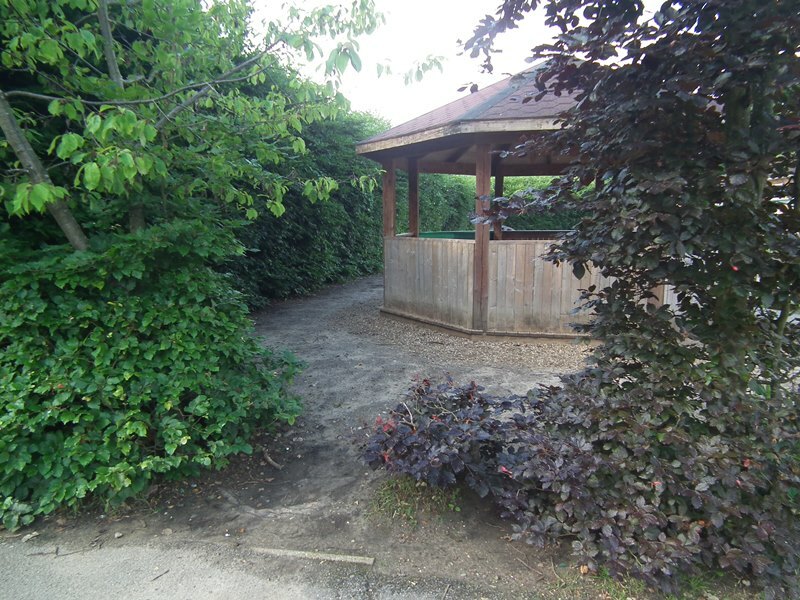 Beyond the sensory garden, an archway through the hedge leads to a kitchen garden with a bottle greenhouse, raised beds and a small orchard. 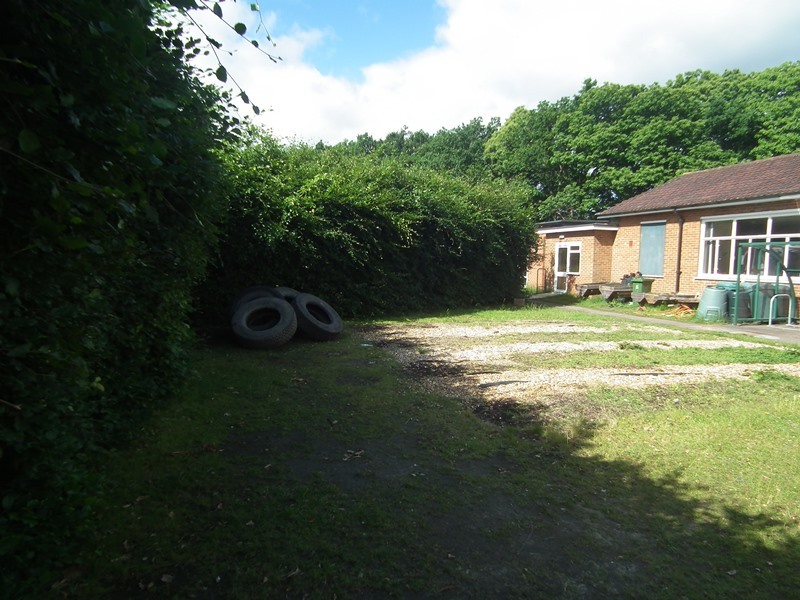 Finally a native hedgerow completes plot, and leads into a woodland area that the school uses for forest school. 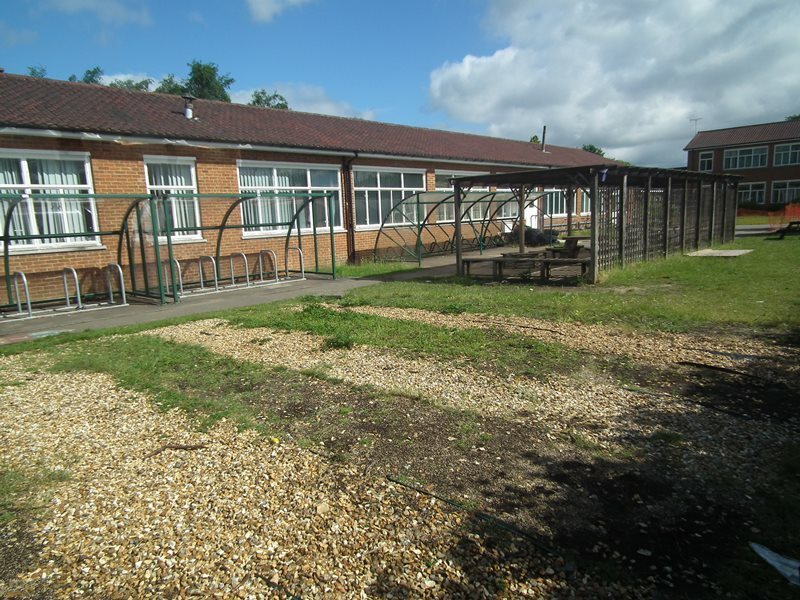 The Eco council are responsible for developing the garden as time passes. This team of pupils also helped us to plant the plants in the garden and have been learning to maintain the plants. 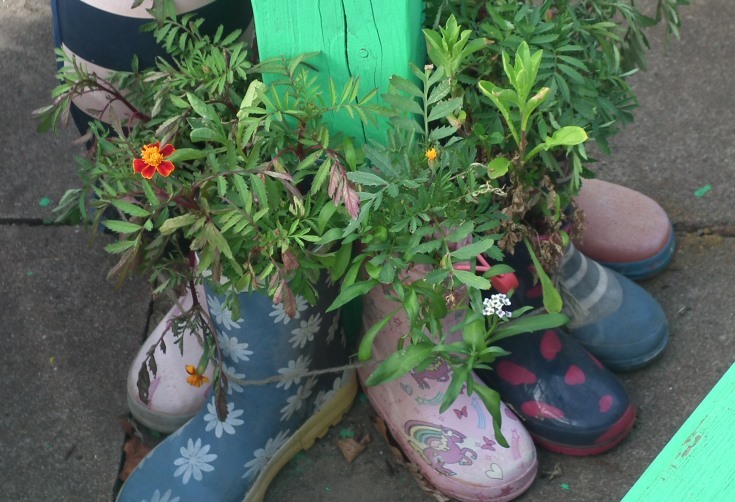 Items still to be added include; bug hotels, artwork, painted pebbles, a bottle top curtain.